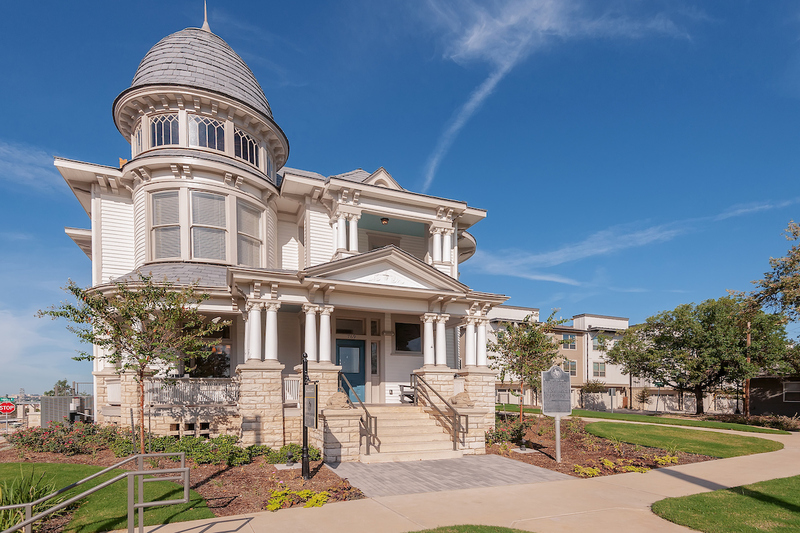 FORT WORTH, Texas, October 9, 2018	(Newswire.com) - Embrey Partners just announced the opening of the Kelley at Samuels Avenue luxury apartments property, located at 769 Samuels Avenue in the Samuels Avenue historical district. The upscale complex consists of 353 units and sits on 10 acres of land convenient to downtown Fort Worth, Sundance Square, 7th Street and the Fort Worth Cultural District. Available for lease are one-, two- and three-bedroom apartments and three-story townhomes with attached two-car garages. In addition to the exceptional views of the downtown skyline and Trinity River, the Kelley at Samuels Avenue includes notable amenities such as a business center, library, biergärten for nightly entertainment, infinity-edge swimming pool, fitness center with a yoga and spin studio, bicycle repair station and two dog parks with a dog washing station. The development also fits into the City of Fort Worth’s strategic goals to bring more business and creative professionals closer to the city’s downtown economic center. The newest multifamily, luxury-class development from Embrey Partners has broken ground in Euless, Texas.